At Prins dental, our desire is to treat you like family. Our goal is to respect every individual we see and make them feel welcomed and comfortable in our dental office. Dentistry can be confusing, especially in a time when you can find many conflicting opinions depending on where you turn. We desire to earn our patients' trust by education and evidence-based dentistry, based on the most up to date quality research. Dr. Prins and his team do their best to create a calming environment, one where questions are welcomed and even encouraged. Come visit our clean, warm office where we hope you will appreciate our attention to detail and modern approach to dentistry. "I loved the explanations, very detailed exam, Gentle on the gums yet thorough." "I was extremely happy with my visit to Prins Dental. The staff was very professional and friendly. Dr Prins explained in detail what he was doing and what future procedure I would need. I would highly recommend Prins Dental!!!" 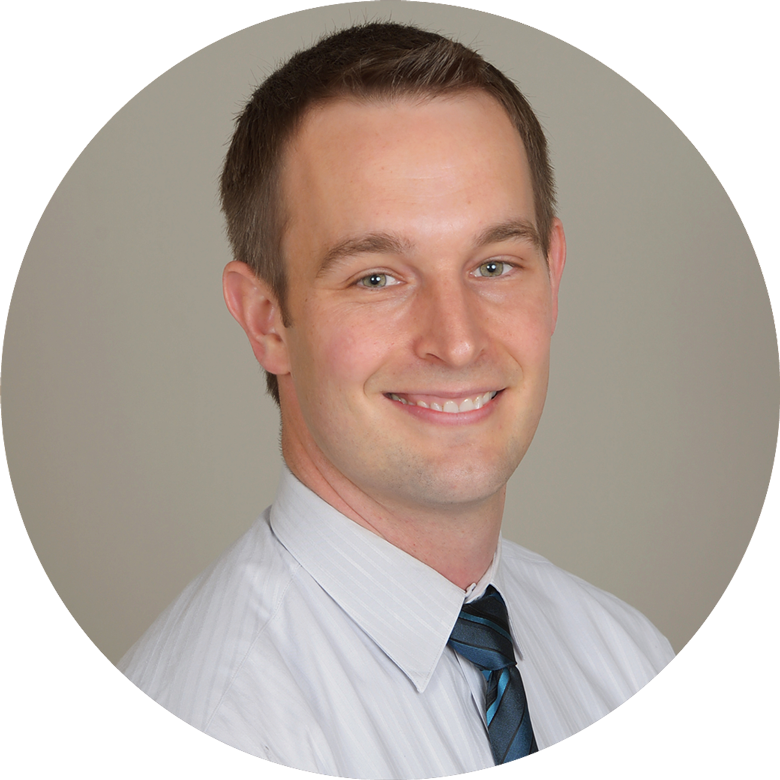 Dr. Prins has practiced locally since 2010 after graduating from Oregon Health and Science University in Portland, Oregon. Prior to this, he received his bachelor’s degree in biology from Pepperdine University in Malibu, California. Dr. Prins is proud to have been born and raised here in beautiful Southern Oregon. He is also proud to be a part of a practice that is very strongly rooted in the area. He is married to his wife Leann, and they have two children, Leo and Gianna.